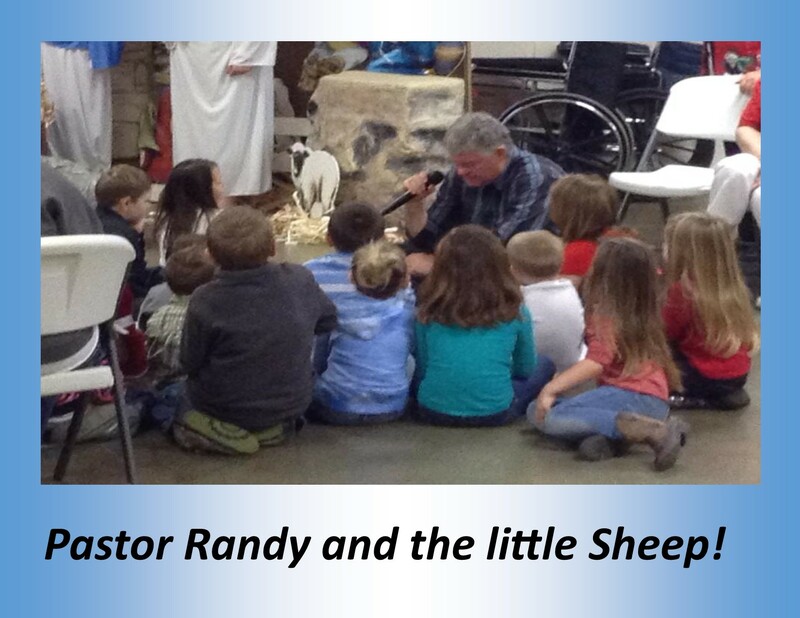 Good Shepherd United Methodist Church offers many opportunities for spiritual growth for all ages through its education programming. A variety of classes are available for pre-K students through adults from 10:15 to 11 a.m. every Sunday morning. In our children’s programming, we have classes for pre-K students through seniors in high school. Students in 2nd grade through 5th grade have the opportunity to participate in Bible study and regular mission outreaches by shopping with money donated by the church for Fletcher Place Missions. Children look forward to being a Fletcher Place “shopper”! Children in this age level also have opportunities to share songs, plays and poems with the congregation during worship. Our middle school and high school students have regular Bible Study on Sunday in our youth room. They have opportunities each month for outreach with local missions with their classes. This age group also meets for fellowship with planned lunches and afternoon fun activities throughout the month. Good Shepherd offers several opportunities for adults to grow spiritually and put their faith into action. We have the Crusaders Men’s Class, Pairs and Spares (married and single, men and women), the Lambda Beta Tau Women’s Class and the Covenant Keeper’s. All of the classes support mission projects through their classes all year long. The classes also provide times of fellowship outside of Sunday morning to grow as a community of believers. In addition to the “regular” classes that meet Sunday morning, there are short term studies being offered throughout the year. April 9th a new six week study entitled Higher Love will begin and provides an opportunity to strengthen your marriage through discussion and scriptural investigation. Another short term study is planned for fall to encourage parents and grandparents in raising their children and grandchildren. Many Bible studies are offered each week outside of Sunday morning. A Men’s Bible study meets every Monday morning in Fellowship Hall at 6 a.m. Two women’s Bible studies are held, one on Monday evening at 6:30 p.m. and one on Friday mornings at 10 a.m. Check with the church office on current Bible Studies and times.